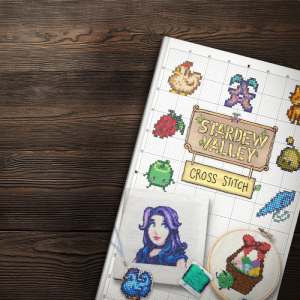 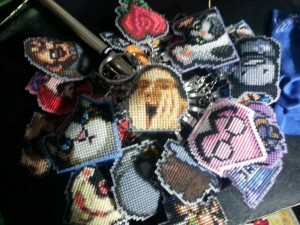 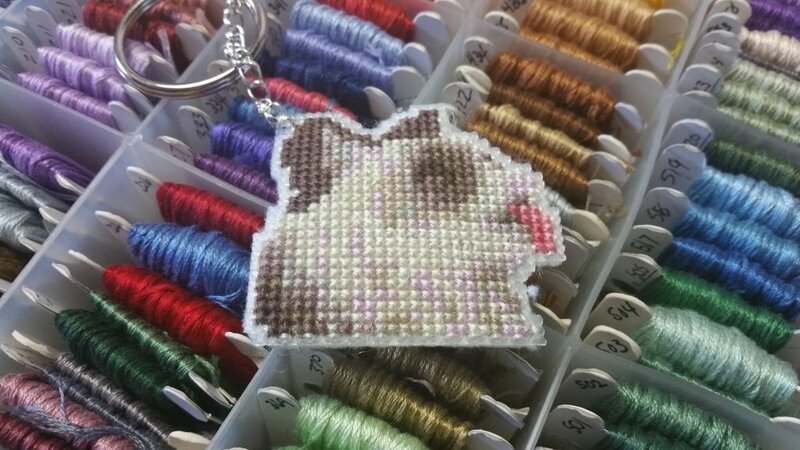 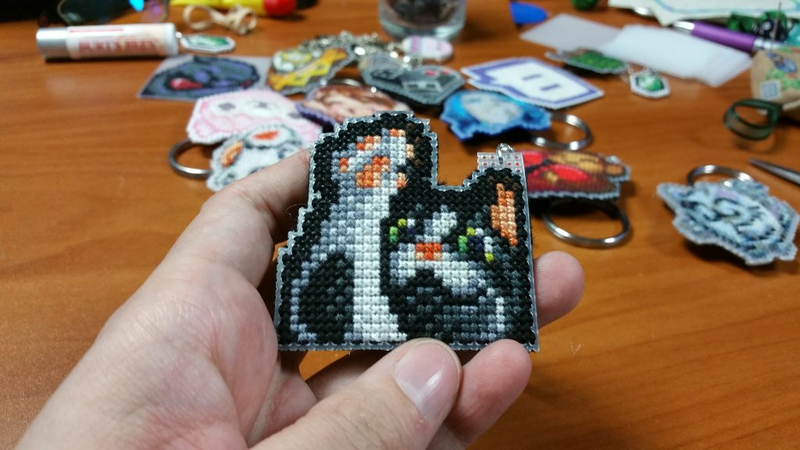 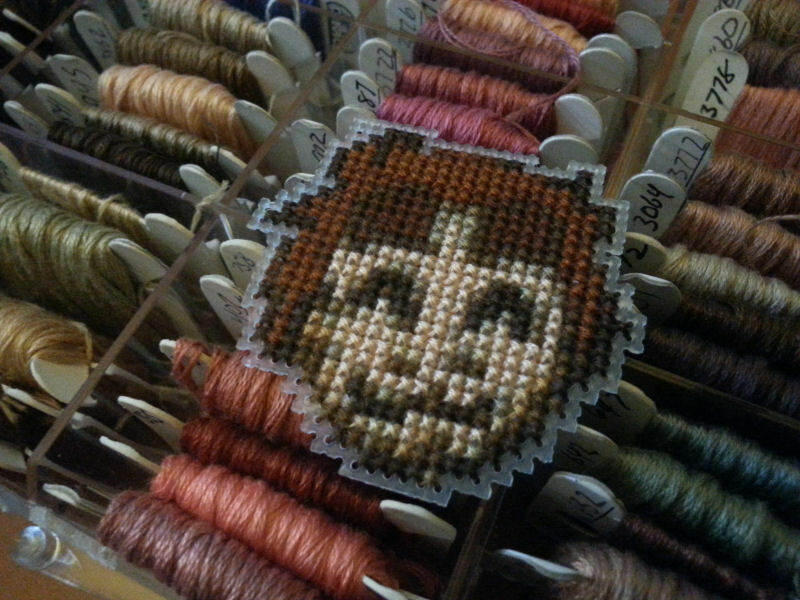 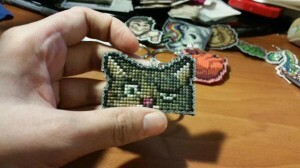 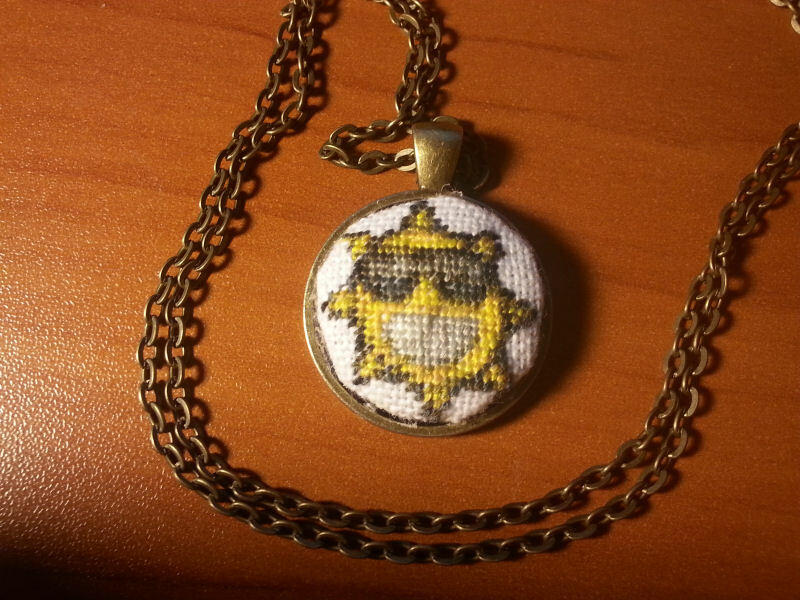 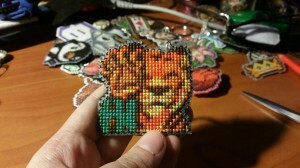 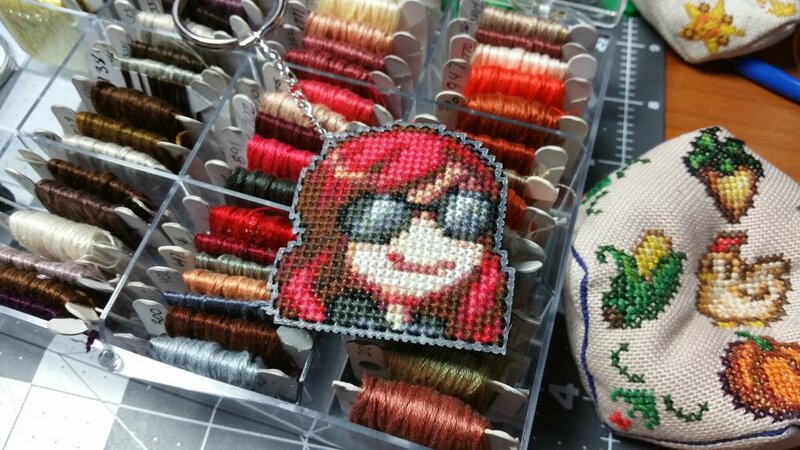 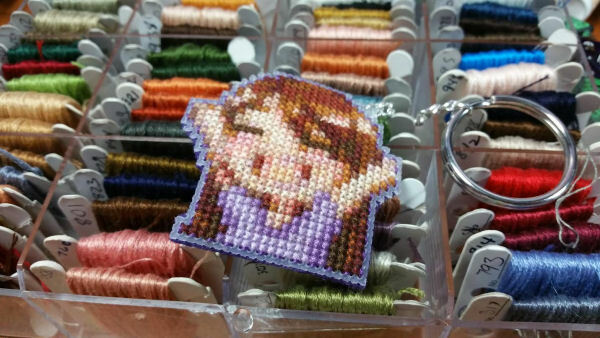 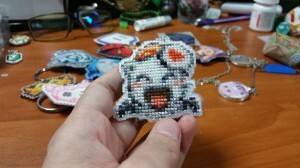 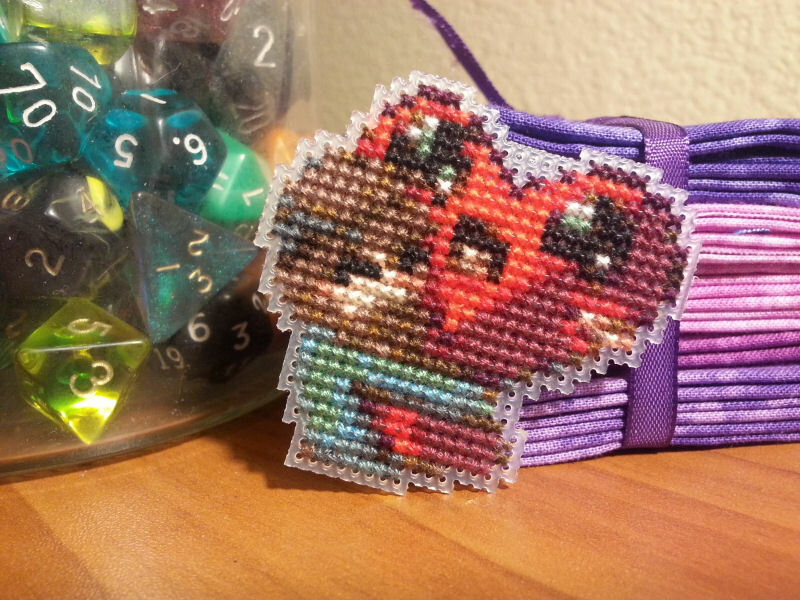 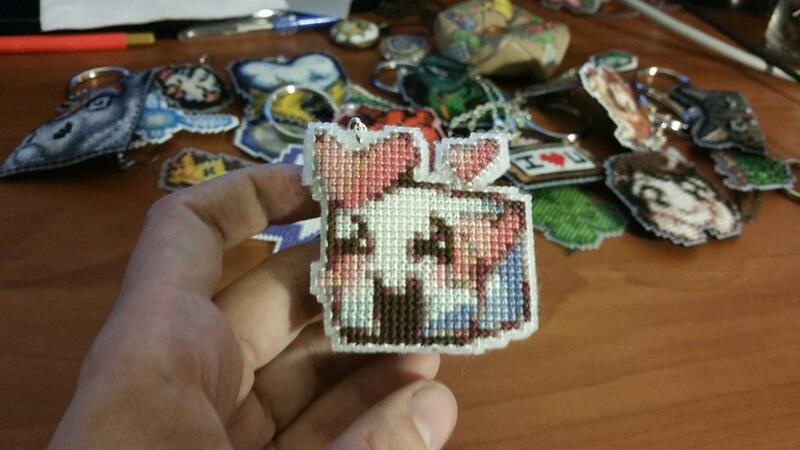 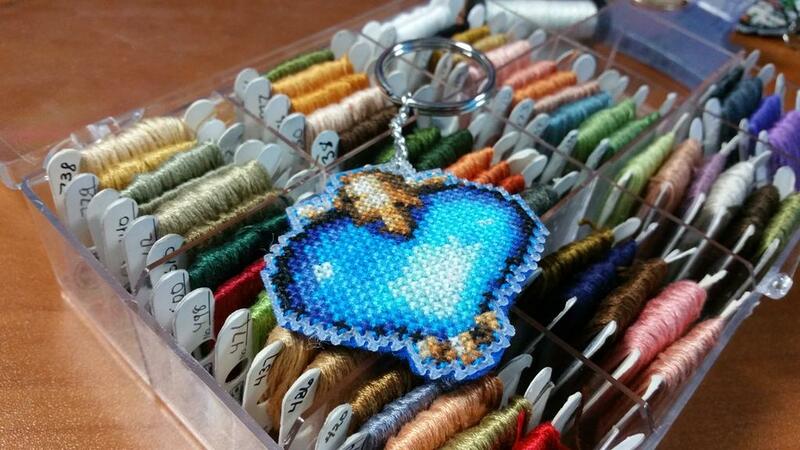 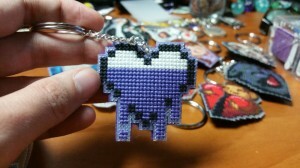 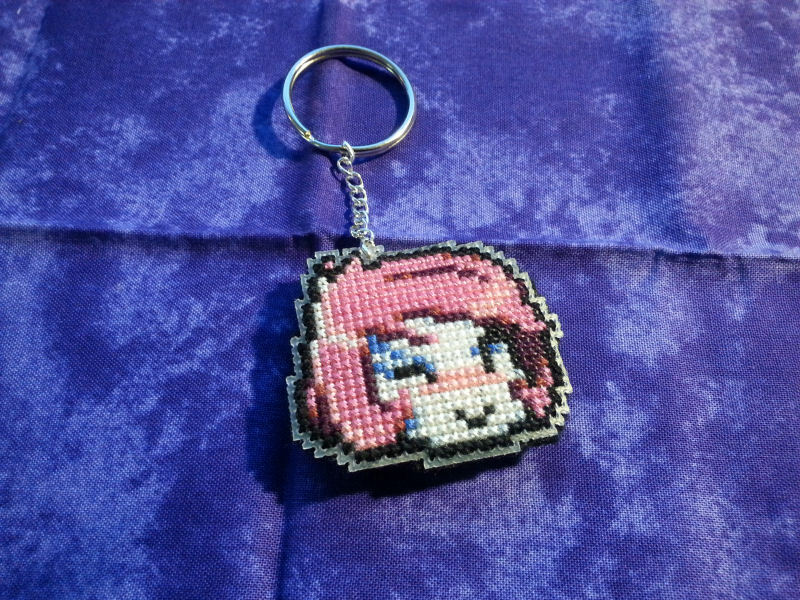 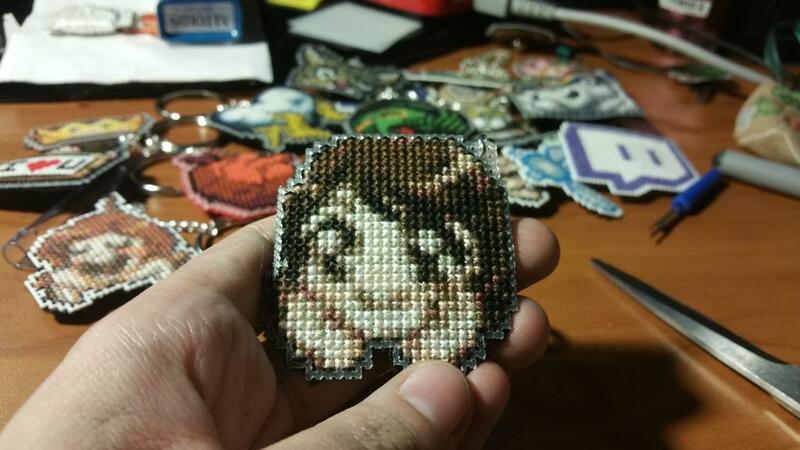 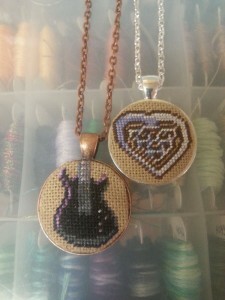 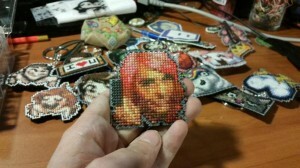 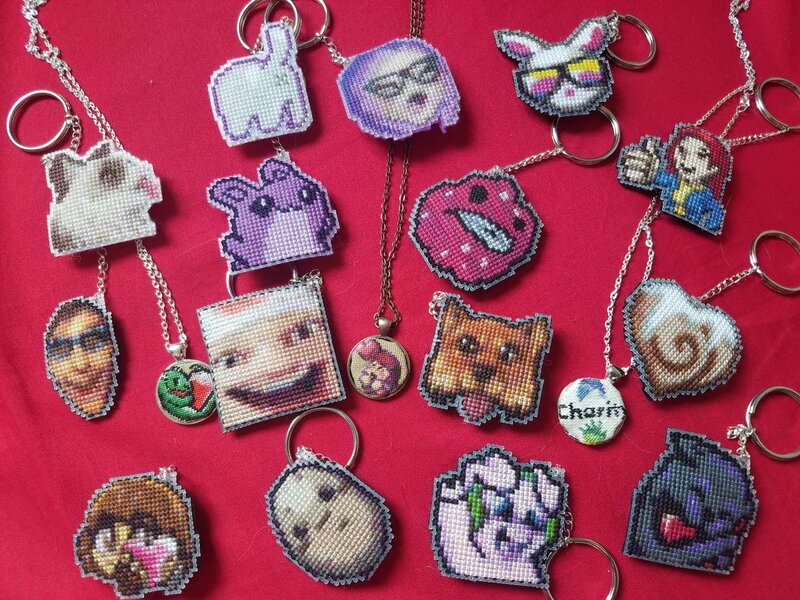 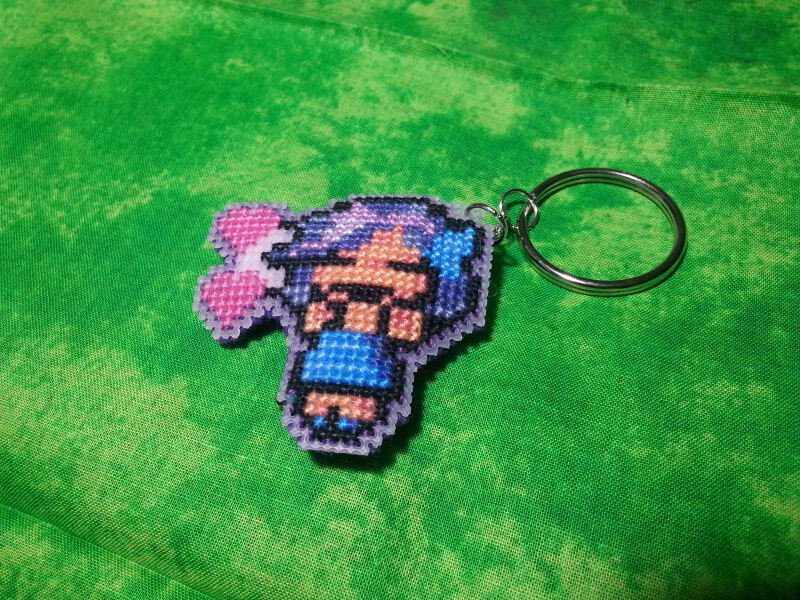 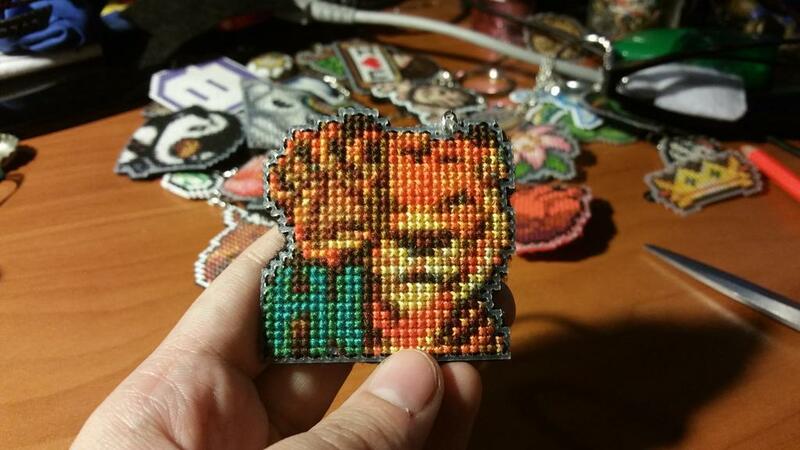 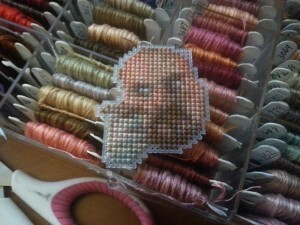 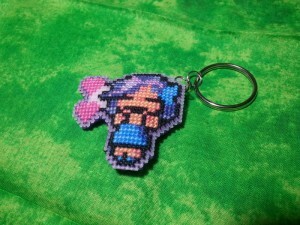 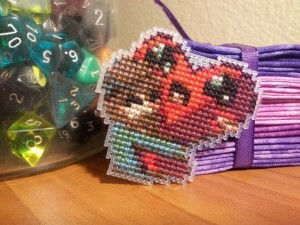 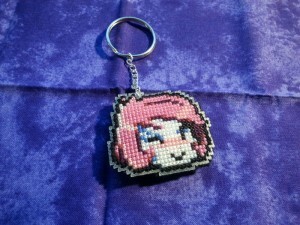 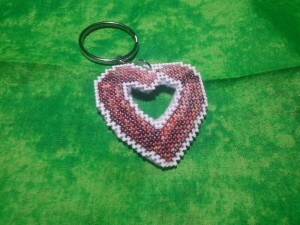 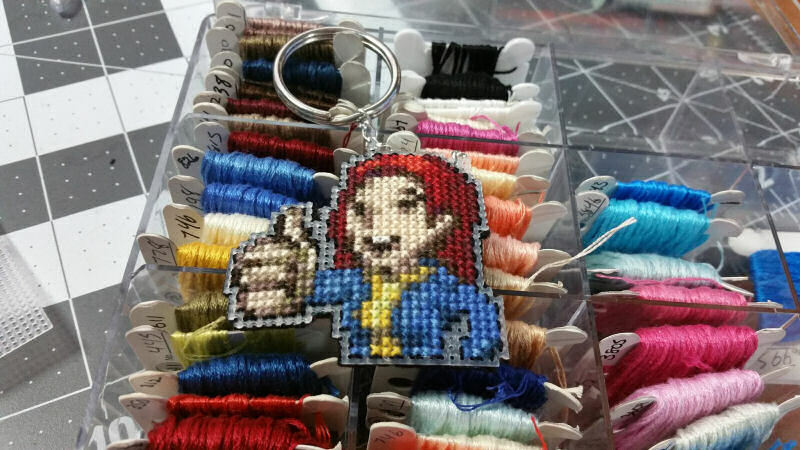 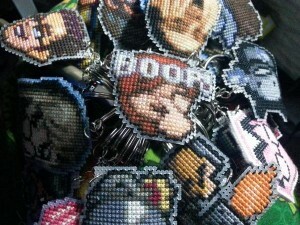 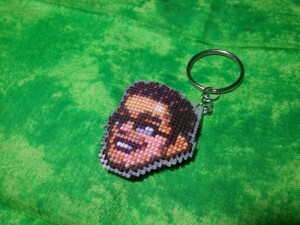 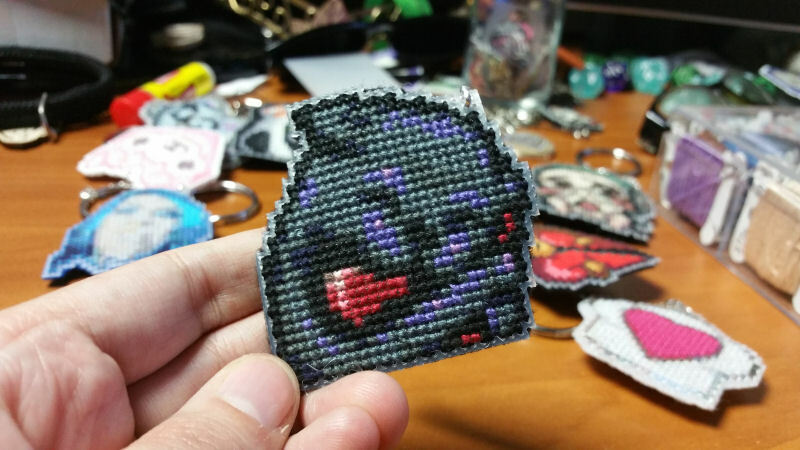 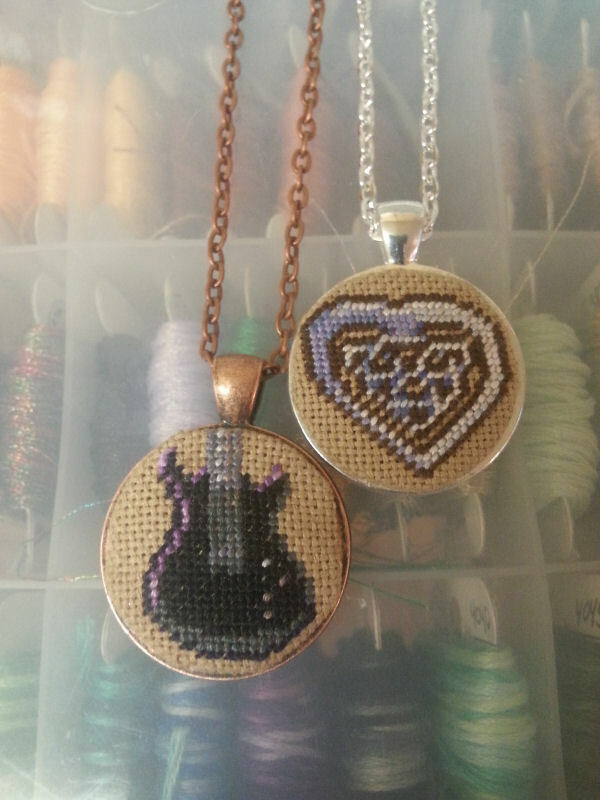 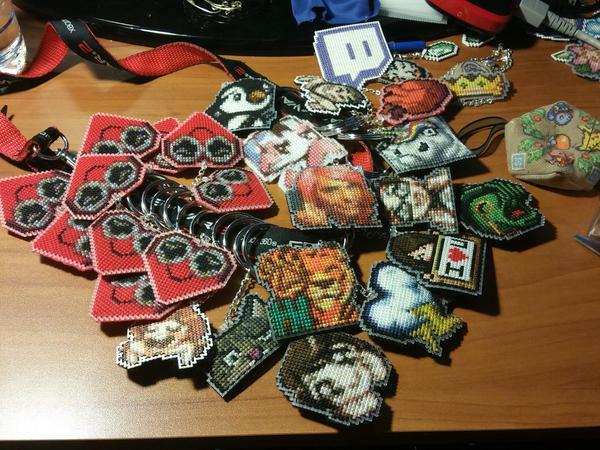 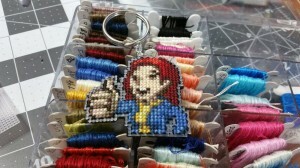 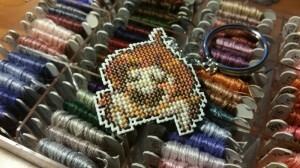 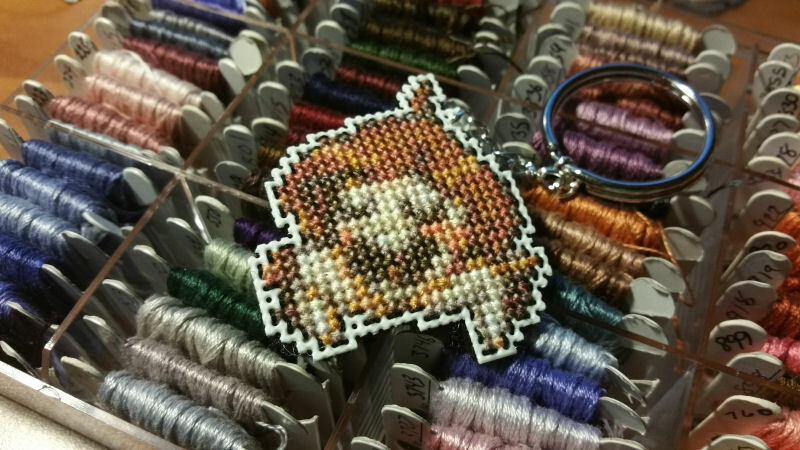 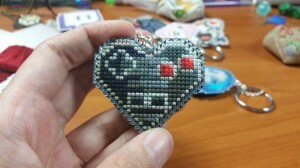 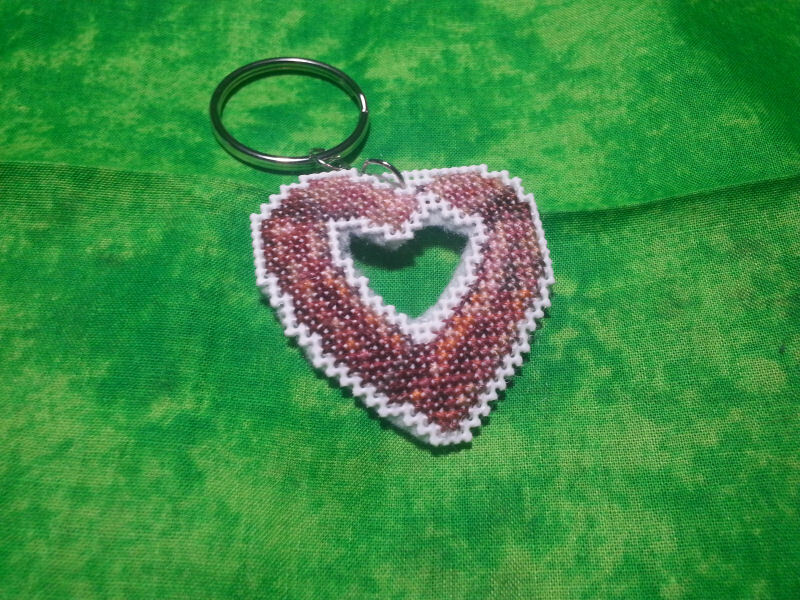 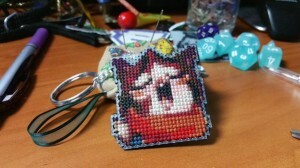 For a while I was making a ton of Twitch emote keychains to be given out to their streamer at cons. This is actually how I got ‘big’ on Twitch back in the day and got partnership. 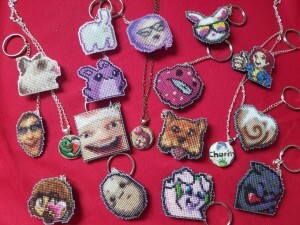 I haven’t made many in a while, but you might like a glance down memory lane and try to play name-that-emote.